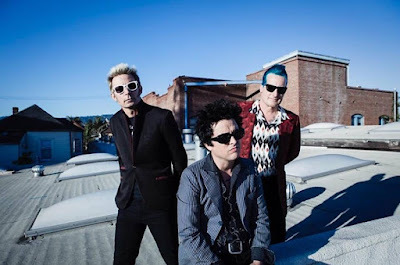 Green Day will perform on NBC-TV’s The Tonight Show Starring Jimmy Fallon on Thursday, October 6 and play an in store concert at Rough Trade NYC on October 7. Green Day will perform at Rough Trade NYC on October 7. To gain entry to the show, fans must purchase the album in the store (not online) on the day of show. Sales will begin at 11am with doors at 6:30pm and the performance at 7pm. The group will play New York's Webster Hall on October 8.